Searching for PlayStation 4 games that appeal to girls under 10 years old can be a very hard task. Luckily I have a daughter that is 6 years old right now that loves to play PS4 games. I have played, bought, downloaded, researched and noticed what type of games my daughter has gravitated to before writing this article. Every child has different preferences of what they prefer. 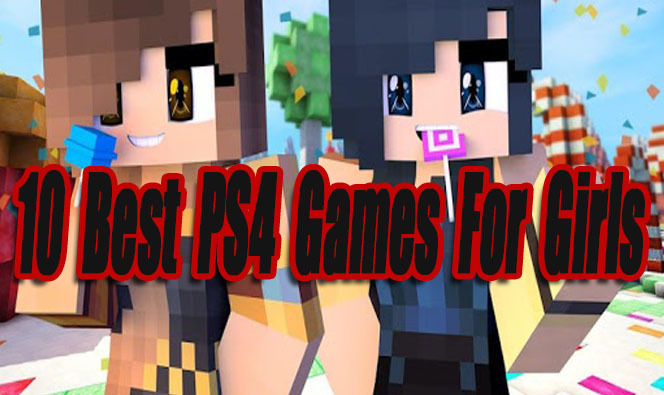 This top list should give you a general idea of what girl friendly games are available for the PS4. A fun free to play gem matching game featuring all your favorite characters from Disney’s Frozen. Play alone through 195 free levels or against friends and family through local multiplayer. When you match gems, snowballs will be thrown at the opposing player. Match as fast as you can to win the snowball fight. 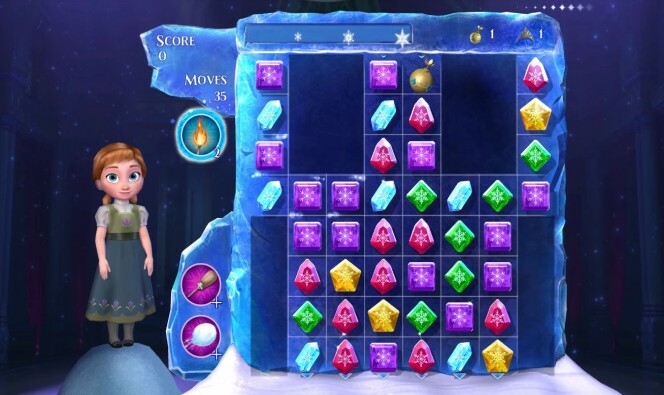 Girls of all ages will probably have fun with this game as long as they are into Frozen characters or gem matching. Later levels tend to be more difficult and might be more suitable for older or more advanced players. 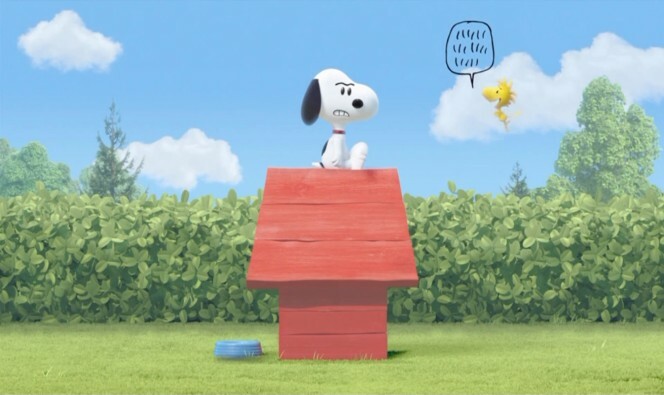 Snoopy is on a quest to find all his friends from the Peanuts crew who are playing a game of Hide-and-seek. Snoopy’s Grand Adventure plays like a simple classic 2D platform game and is very easy to play. A great starter game for any child just learning how to play video games. If your daughter loved The Peanuts Movie or you want to buy her a family-friendly platform game, this one is a must buy. Make the plants bloom again with life in flower. Very easy and fun game to play for any age gamer. Control flower petals that fly through the wind. As you pass through dead areas, you will bring life and color back to them. When my daughter was 4 years old she used to love flying around random areas in this one and seeing the flowers bloom. A very beautiful game, with a very positive atmosphere. NOTE: This Game Requires The Playstation 4 Camera, because it tracks your child’s movements and gives them a live video avatar. 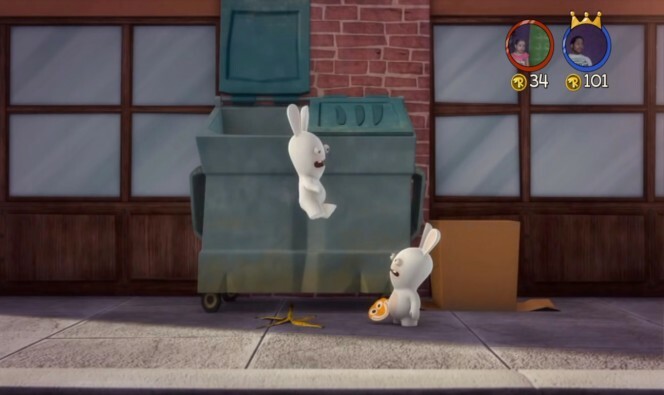 Rabbids Invasion video game is based on the popular Nickelodeon kids TV Show featuring crazy cute rabbits. This game places your children inside the TV Show, playing through over 20 episodes. Playing multiplayer against friends is a blast for kids. Completing tasks on screen fast is a good way for them to burn off some extra energy. Shantae is a beautiful belly dancing, hair slapping Genie that is on a quest to save the land by helping people out and defeating bad guys. This is a 2D platform game that packs in tons of easy to gain upgrades and fun secrets to uncover. 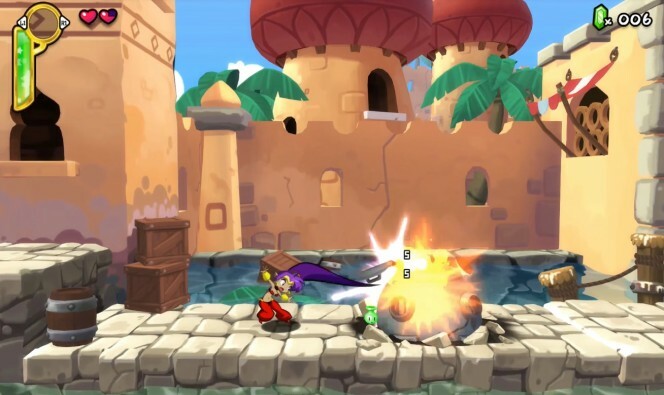 The special powers Shantae can gain will transform her into different animals (Like crabs and monkeys) that have there own helpful skills required to reach certain areas of levels. This game features beautiful cel-shaded graphics, along with an amazing soundtrack. Some areas of this game are challenging, so it’s recommended for more experienced players (Maybe 8-year-olds on up) or at least supervision from a more experienced gamer to help out with harder areas, such as bosses. This game is single player only, so that might be a bummer for some. 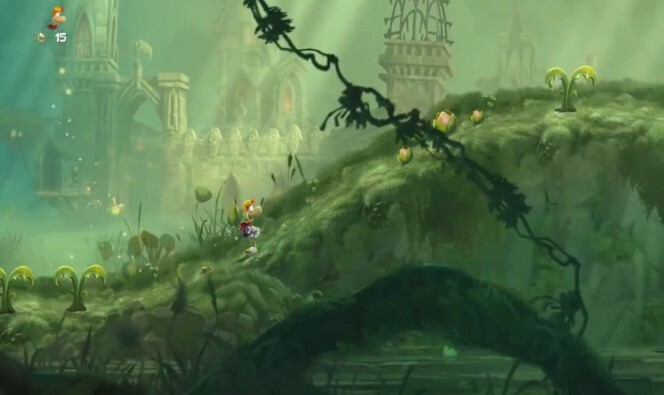 Rayman Legends is a 4 players 2D platform game. You can choose from a variety of cool male and female characters to play as. By defeating levels and collecting fire flys, you will unlock new levels and even more characters. In later levels, it becomes very challenging, so playing with experienced players is a must for novice gamers. I played this one with my daughter and son a lot. Me and my son (Age 11) are much more experienced with these types of games, so we lead the way charging through levels. Every time my daughter got hit, she turned into a bubble and we were there to pop her, so she was having fun the whole time also, knowing even if she made mistakes she could still play without dying and starting over. 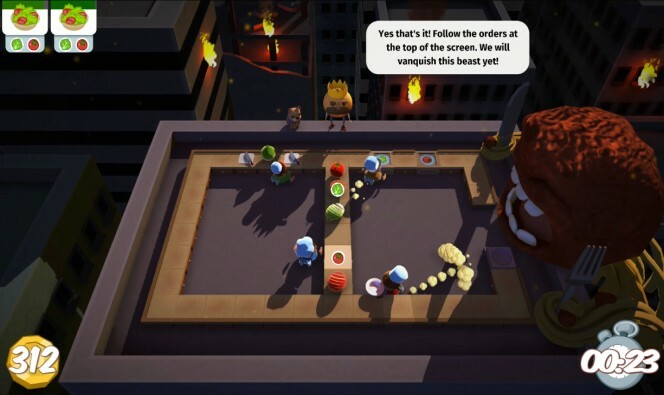 Overcooked is a crazy co op cooking game. It’s most fun when played on teams with friends or family, with four players. Playing through the single player game to unlock new characters and levels is also fun. Working as a team with the chef, you and other players must prepare, cook, and serve food as fast as possible. It’s very frantic and addicting, knowing time is almost up and you are far behind. Overall it’s an easy game to control and play, but hard to master :D. Check this one out if your daughter is into cooking games or you want to play a family game together. You can’t go wrong with the Just Dance series on the PS4. The majority of girls that love to dance, move, and listen to pop music, will love these games. 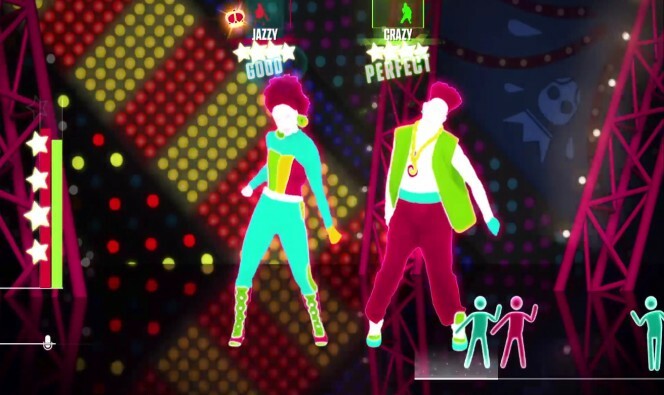 Just Dance games are packed with the best and latest pop songs available. After your daughter creates a profile she can dance solo, try to defeat high scores, level up, unlock new songs, or she might want to dance against other players at home or online. There are two ways to play this game, holding your smartphone or tablet using the free Just Dance app or using the Playstation 4 Camera. Both controller options work very well. A must play game for any pop music or dancing fans. 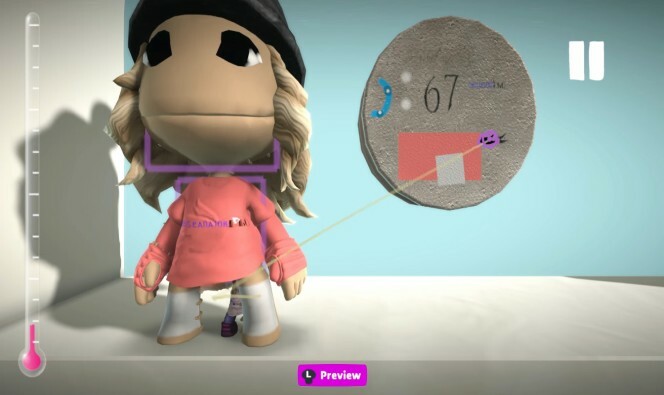 The Little Big Planet 3 official campaign levels are difficult for kids and even adults. However the community levels are a blast for boys or girls of any age, and there are thousands of them. My daughter used to have me search up community themed levels such as “Barbie”, “Kindergarden”, “Baby”, and “Monster High”, to my amazement there were a good amount of levels based on those searches. Not only are the levels pretty much limitless, but collecting skins to create different characters and stickers to stamp on walls is also fun to do. Playing alone is great, but it’s even better played local Co-Op with up to 4 players or online. If you have small children in the house Little Big Planet 3 is a great option. Minecraft Survival mode might be a little too difficult for kids under 8 years old. However creative mode is great for girls and boys 5 years and older. The controls take some practice to get used to, but in no time your child will likely be building houses in this amazing block building sandbox game. My daughter has been playing off and on for about a year now. She now has a pretty developed world full of houses, swimming pools, roller coasters, farm with animals, and creeper pits (Zombie cages lol). 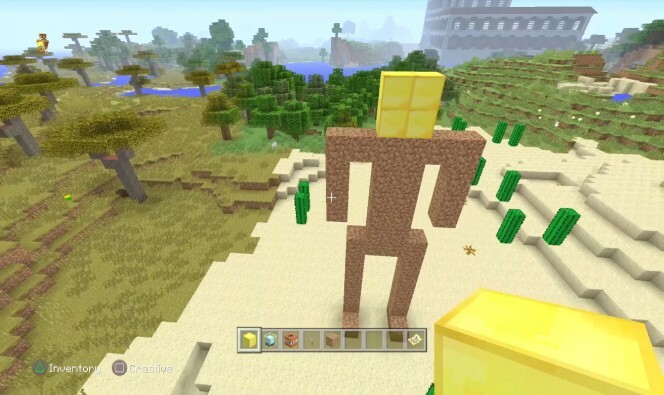 Minecraft is great for anyone who wants to create awesome things out of virtual blocks. 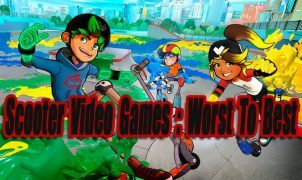 I ranked this game #1 because kids might eventually get bored with other games on this list, Minecraft seems like one of those types of games that they always come back to from time to time, even after you thought they were done with it for a while :D.
Other great games that did not make it on the top list. Most of the games listed below are recommended for girls 10 years or older. 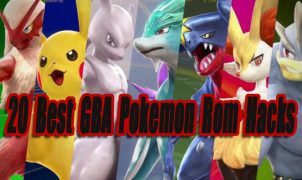 The majority of these titles will be more difficult to play for new and younger gamers. Tearaway Unfolded – A nice little calm platforming game with paper cut out looking characters and easy puzzles to solve. Giana Sisters Twisted Dreams Directors Cut – A cute easy to play 2D platformer that features two sisters that control light and darkness. Play through levels collecting gems and defeating enemies. Angry Birds Star Wars – Great for kids of all ages, especially fans of Angry Birds or Star Wars. Sling-shot birds at towers holding bad piggies. Destroy all piggies to pass the levels. 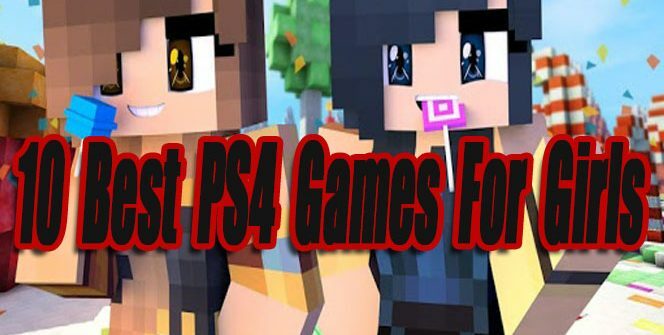 LEGO Games – The majority of these 3D platform LEGO games are targeted towards boys, however, I think girls would enjoy “Lego Worlds” or the “LEGO Harry Potter Collection”. The Unfinished Swan – Go on a quest to uncover the mysteries of a Swan. 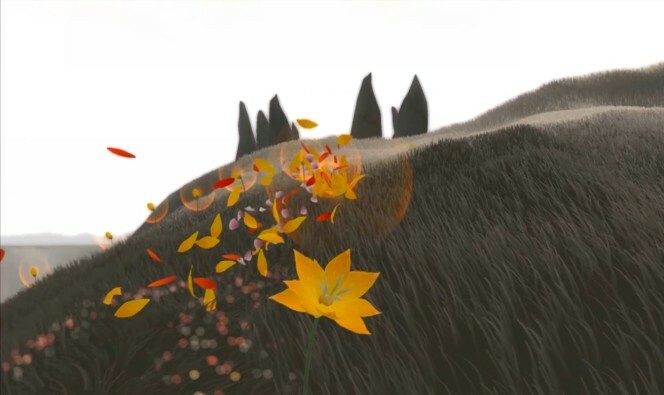 A lovely 3D platformer with a fantastic story presented like a children’s book. Travel through a world full of black, shades of gray and white. Disney Infinity – An open world game featuring Disney characters that you can level up, complete missions and play online with. Optionally you can purchase Disney Infinity toys that add more characters to the game. Only want to play with girl characters, no problem only buy Disney Princess toys. Lovers in a Dangerous Spacetime – Really fun only if played with 3 to 4 players. Each player has to take command of certain controls on the spaceship. Such as the gunner, driver, or Defense Shield operator. On a quest to find all the hearts of love in space. Stardew Valley: Collector’s Edition – An awesome 2D farming sim that lets you do all kinds of fun things like fishing, growing crops, helping people, mining and more. Fun for kids and adults. Crash Bandicoot N. Sane Trilogy – A classic Playstation One 3D platform game remade. Play through 3 games like Crash Bandicoot. Abzu – Playing as a scuba-diver explore an underwater world full of beautiful sea life and environments to discover. Atelier Sophie: The Alchemist of the Mysterious Book – A great starter turn-based JRPG featuring a cast of classy and fun female characters. Yooka Laylee – A fun cartoony 3D platform game featuring a green gecko character that is on a quest to find all the collectibles in the land. Uno -This is an addicting easy to play card game that can be played against the computer, or against player locally and online. Gravity Rush 2 – Play as Kat an awesome girl that can fly. Collect pink gems for power and destroy monsters that are trying to cause chaos in the sky cities. Sonic Mania – A completely new 2D Sonic game inspired by the classic games from the 90’s. It’s one of the better Sonic games, easy to play and must check out for any platform game fan. Freedom Planet – A very good 2D Platform game inspired by classic Sonic games. With cool characters and an awesome story. Artifux Mundi Series Of Hidden Object Games – There are some great Hidden Object games created by Artifux Mundi on PS4. As of right now, they have released about 10 different hidden object games. It’s one of the better titles if you are interested is Grim Legends. Level Smack founder. I am a long time webmaster. I have been playing video games all my life since the NES days. I am a video games fanatic and a self-proclaimed video games historian. I hope to bring unique & helpful articles as often as I can. We are seeking writers for LevelSmack.com, Please Contact Us.